I could not believe that a synthetic oil change cost $174.00. What a rip off. Pensoil cost $103 taxes in. 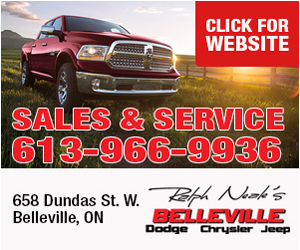 Even Doyle Dogde is less expensive than Laurentian Motors. Made an appointment to test drive 2 vehicles at dealership. When I got there nobody knew anything about it. That should have been my first clue that this business was going to disappoint. Bought a used Hyundai Santa Fe and had to bring it in twice within 2 months for repairs. Failed to deliver on "Laurentain Promise" as they refused to repair problem. Told me to take vehicle to Hyundai dealership to see if they would look after it under expired warranty. Once you buy their vehicle and they have your money, you mean nothing to them. Super friendly and helpful before you buy, then uninterested and slippery afterwards. SHOP ELSEWHERE!!! "the girl who books appointments is never there "
keep trying to book appointment but the girl who takes care of booking appointments never answers the phone or is not there. Would not recommend Laurentian Motors for anything.